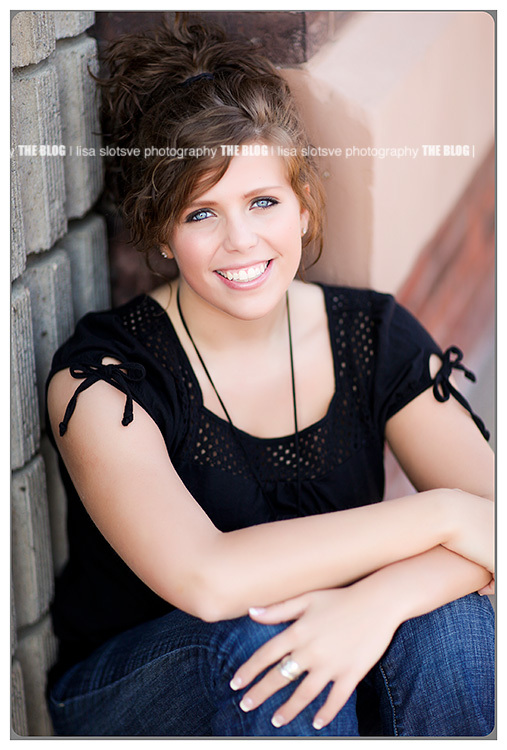 Meet Shelby, one of the recent Senior Reps that I have had the privilege to photograph. She is so vibrate and motivated and I just being around her is like an energy source. 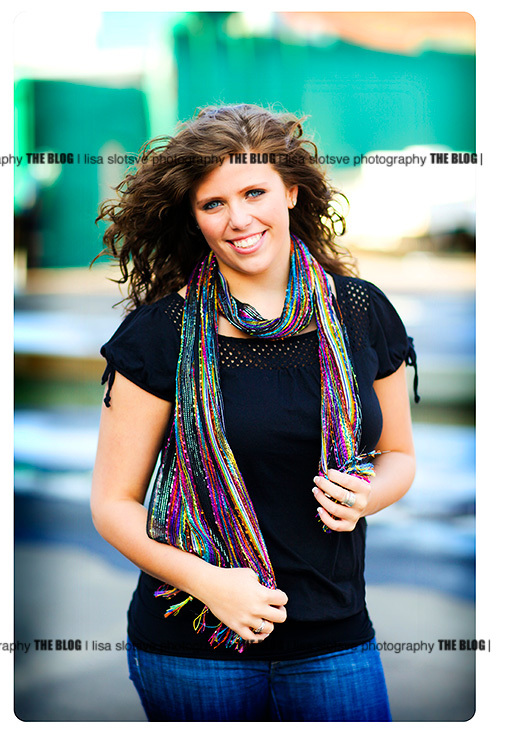 Thanks for the fun session Shelby! 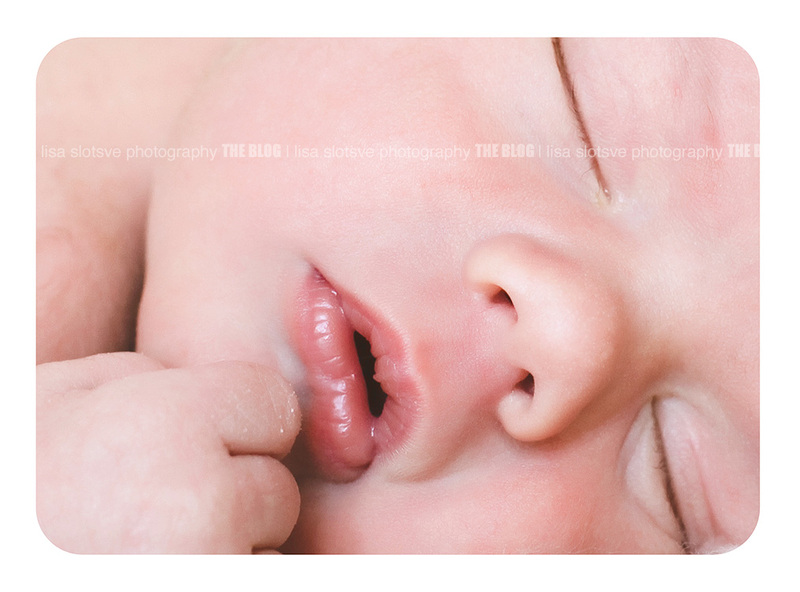 I had the honor of photographing this little cutie when she was only days old..seems like yesterday. 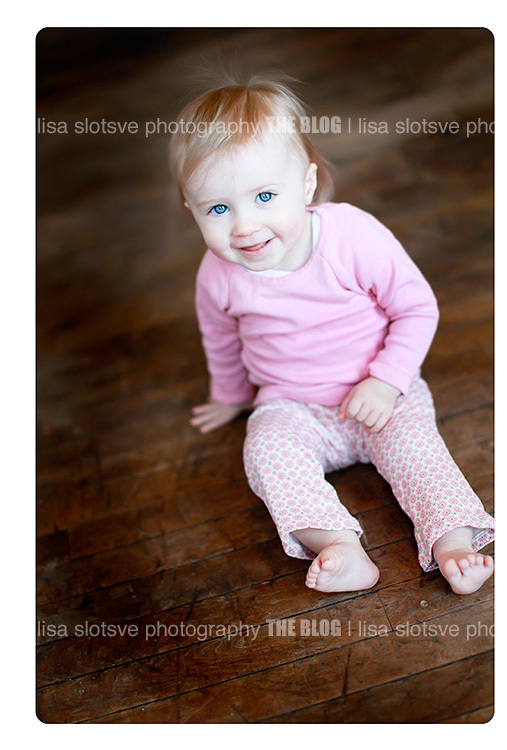 She is growing into such a fun, beautiful little girl. I am so lucky that not only to I get to watch my own children grow but also my clients. It is one of the perks of the job! Thank you for another great photo session L. Family. I think you are really going to enjoy this gallery when you see it! 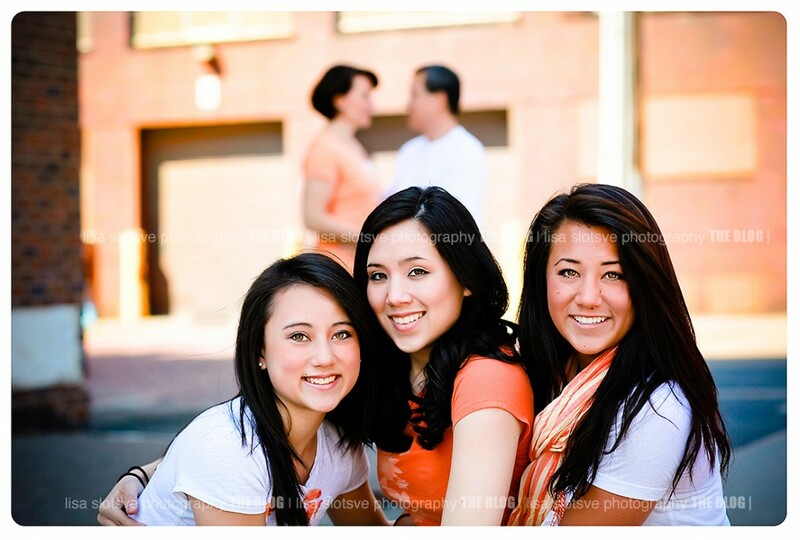 I love photographing teenagers and tweens…it is such a special time for a family! Very rarely does a family think to capture this phase of thier children’s life, it seems as if photo sessions often jump from newborn, 1 year and then high school seniors, so I was so excited to capture this phase in these gorgeous girls life. We also did a few family portraits of the F. Family! 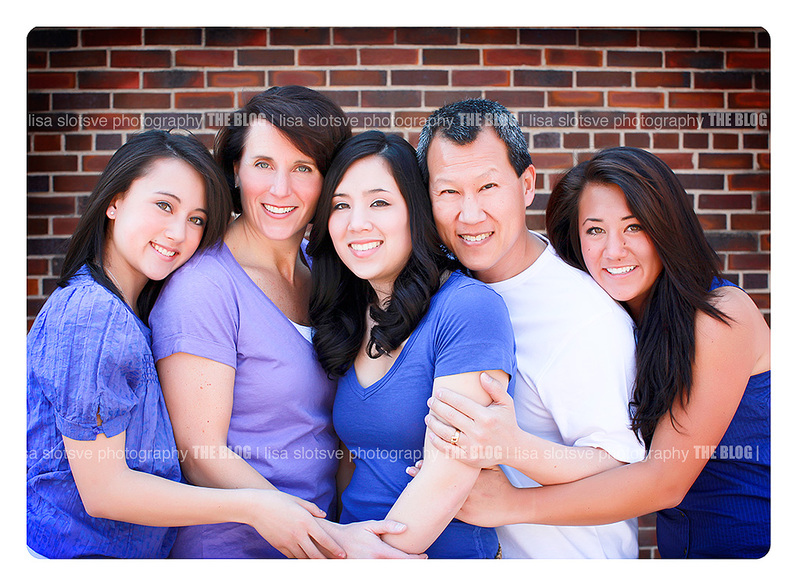 It was such a pleasure to photograph this amazing family. I love nothing more than capturing a family just “being”. They had such an obvious closeness and love for each other, as well as just being all around fun and wonderful! We had a great time and got many many great images for their amazing basement remodel. I am so excited to share them with the F. Family shown below! 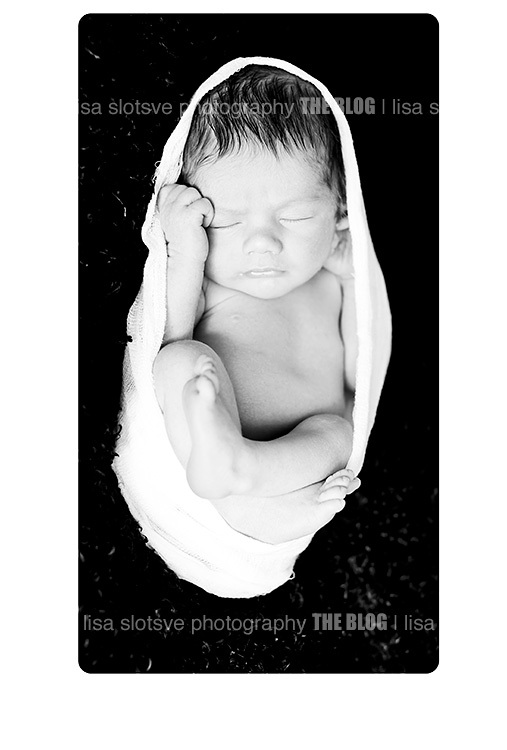 I have been so lucky to photograph this family for a couple of years ..and now they have a new addition. Welcome baby j. Isn’t he beautiful! 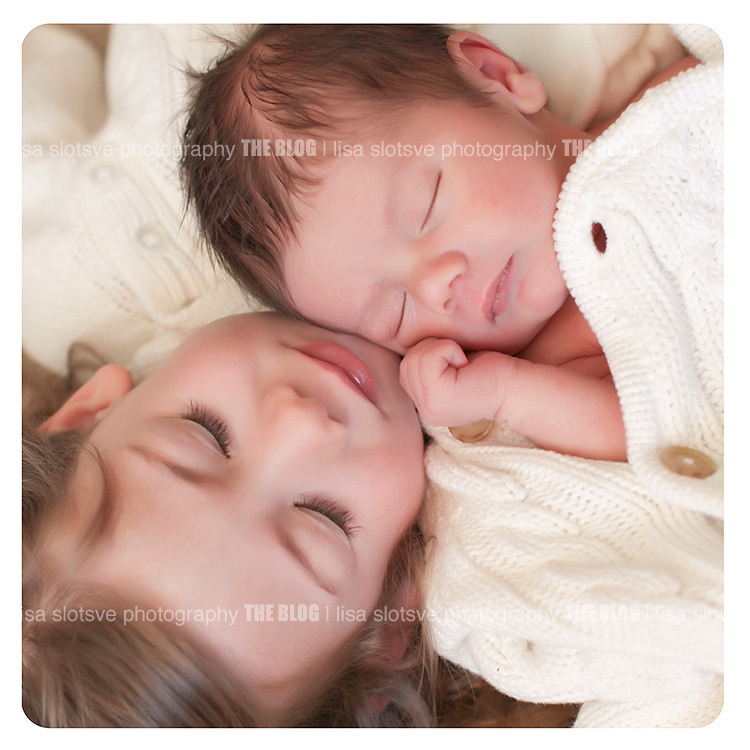 I adore this picture of him and his sister cuddled up. 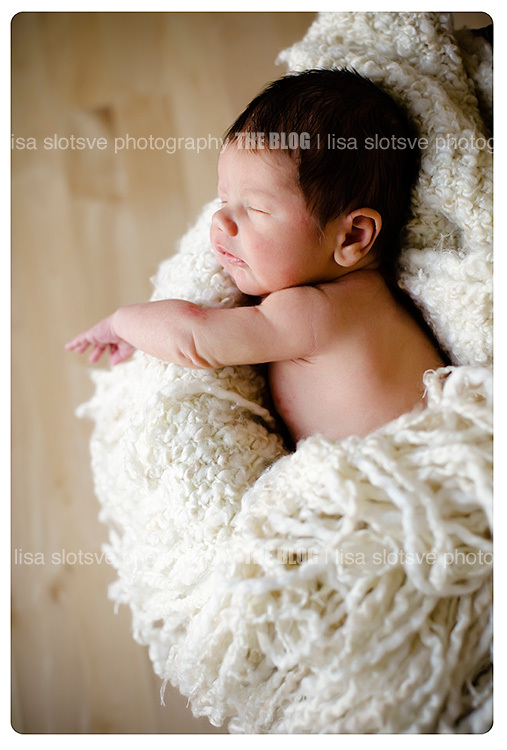 What a fun newborn photo session this was! Thank you again and Congratulations P. family! Your full gallery is on it’s way! 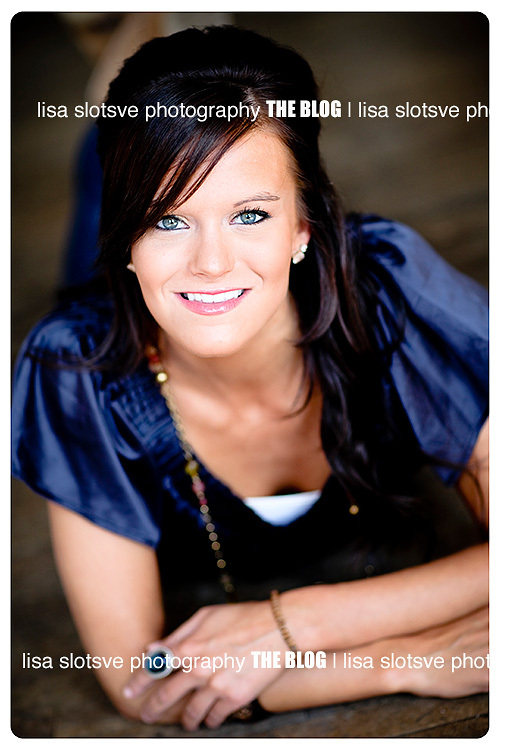 Sometimes seniors will come back later in the year for another round of images. It can be because they have a new pet, changed their style, or want pictures with friends or family to add to their amazing portfolio. 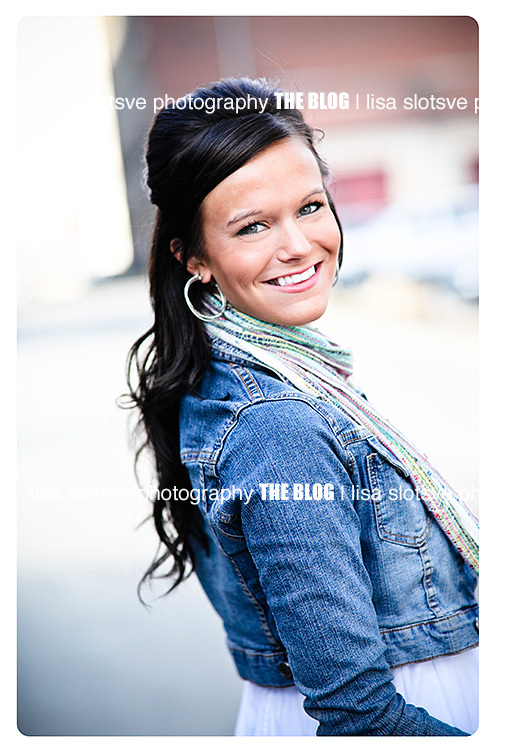 This gorgeous rep had a definite style change so we did a *mini senior* rep session and wow…she rocked it just like the first! Isn’t she beautiful!